By the end of the year, the famous Austin barbecue joint will open an airstream trailer outside of the restaurant serving coffee and brisket-filled breakfast tacos, says Aaron Franklin. Texas Monthly reports that the forthcoming 1971 airstream trailer won't have a name, but it will have lots of coffee and breakfast tacos. As for rumors that Franklin Barbecue might be shutting its doors, Franklin adamantly denied them. "Why in the world would we shut down the one thing that’s made everything else possible?” Franklin told Texas Monthly on Tuesday. While Austin has no shortage of breakfast tacos, we're sure the town will welcome Franklin Barbecue breakfast taco truck with open arms, though we're not so sure that the trailer will make waiting in the line that much more bearable—we anticipate an additional line for the trailer on top of the line for the restaurant. 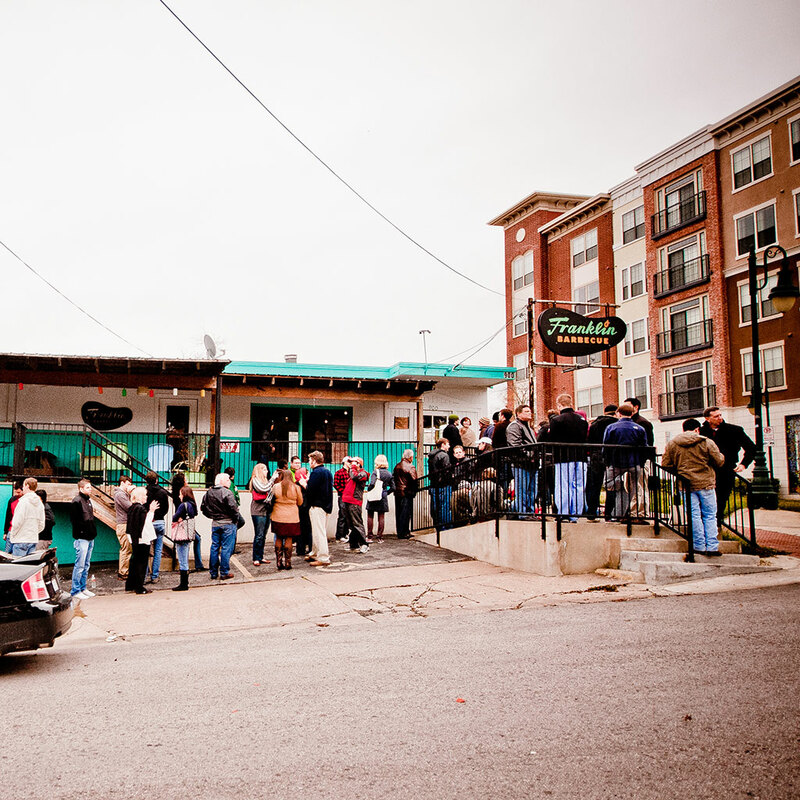 In 2017, Franklin Barbecue launched a preorder website to deal with the issue of lines, launching a pick-up trailer so people could order in advance. There are also servces where you can pay for someone to wait in line for you, which seems like a lot of trouble, but the brisket really is that spectacular.